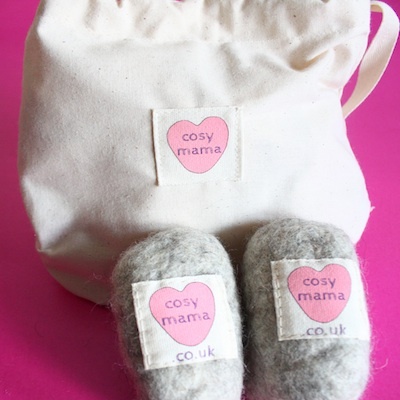 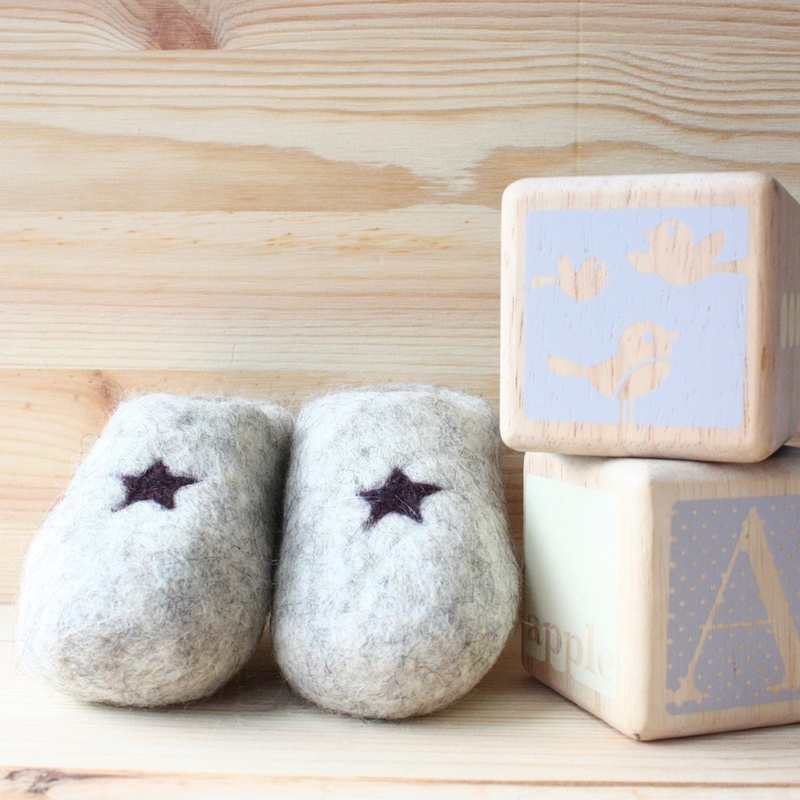 Cosy Mama's 100% Organic Baby Booties are lovingly made using organic wool from British sheep. The wool is wet felted by hand into the little booties and adorable motifs are added using natural dyed Shetland wool. 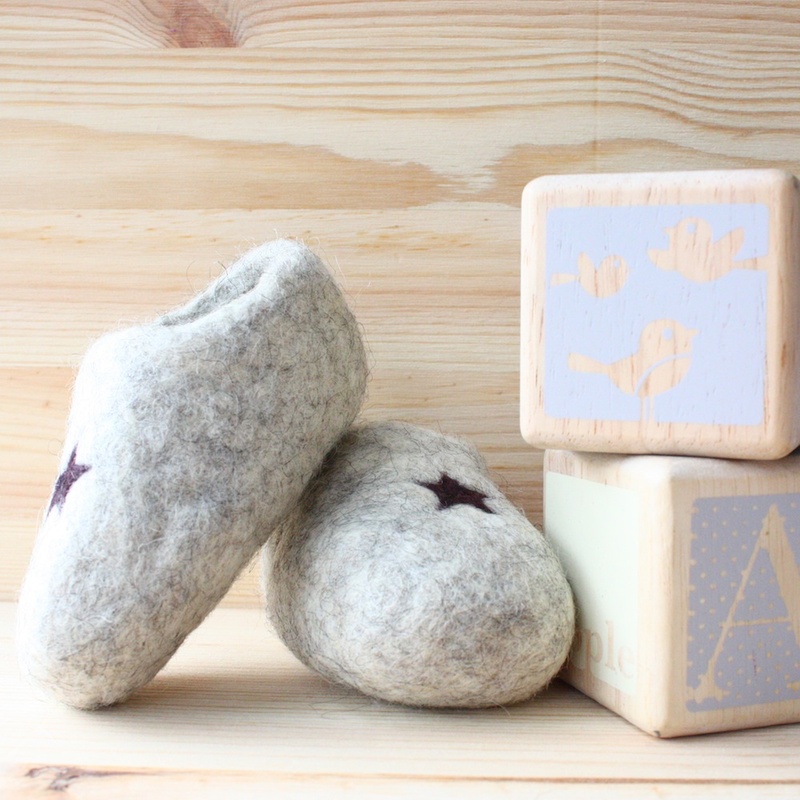 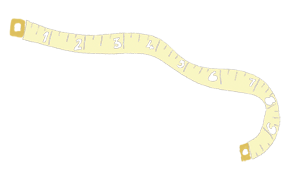 Size 6 - 12 months comes with non-slip soles and these can be ordered separately for the other sizes. These booties are made using Organic grey British Shetland wool and wool dyed with Logwood natural dye extract for the purple star motifs.